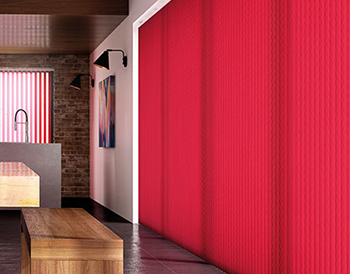 Our Bespoke fitted blinds come in a huge range of styles, designs, colours and patterns. 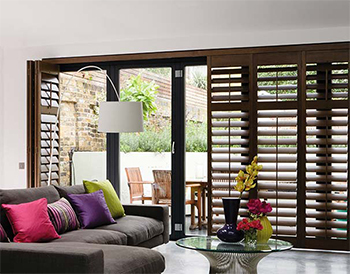 We have all types of blinds available, Roller, Roman, Venetian, Vertical and Shutter blinds. Have a look through our extensive made to measure Blinds collection or book your free consultation now. Taking up less room, Making a bigger impact. 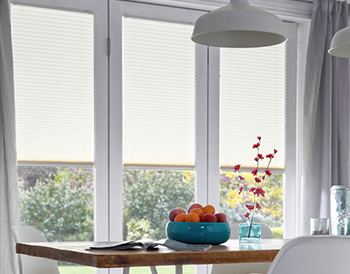 Intu Blinds fit perfect within the window frame, making them perfect for smaller places. 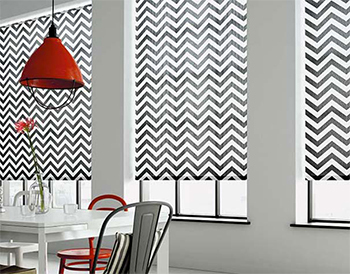 At Brixham Blinds we pride our selves on providing a made to measure service of bespoke fitted blinds to Coventry and the West Midlands as an established blinds company. 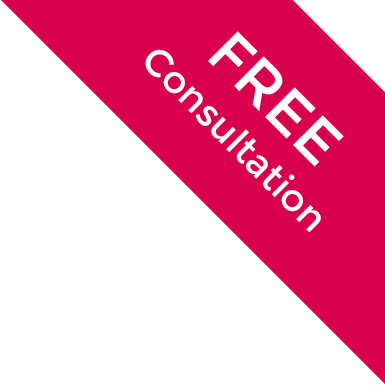 We offer a free no obligation quote for your home, and we will be able to organise a solution to every question you have. With having such an extensive collection of designs and styles of blinds we can guarantee that your design is here waiting for you to find it, whether its Roller Blinds or Venetian Blinds we have it! 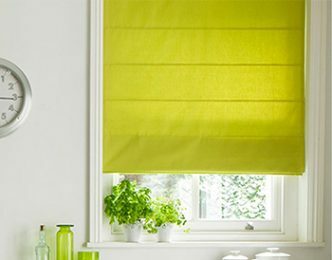 All of our blinds are made of high-quality materials and parts with all blinds complying with child safety regulations. We also sell to trade and can work with tradesmen and companies to provide them with high quality bespoke made to measure blinds. 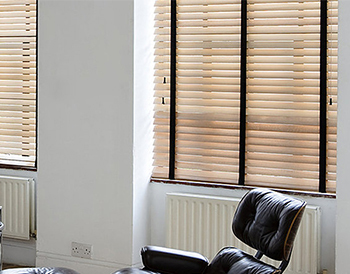 Whatever your preference in blinds, we offer an extensive range of made to measure blinds in Coventry and the West Midlands that will compliment any room in the house from classic Vertical blinds in the living room to the fancy Roman blinds in the kitchen, from the bedroom to the conservatory. Have a look for yourself through our blind collections or if you have already seen something you like why not book your consultation today.